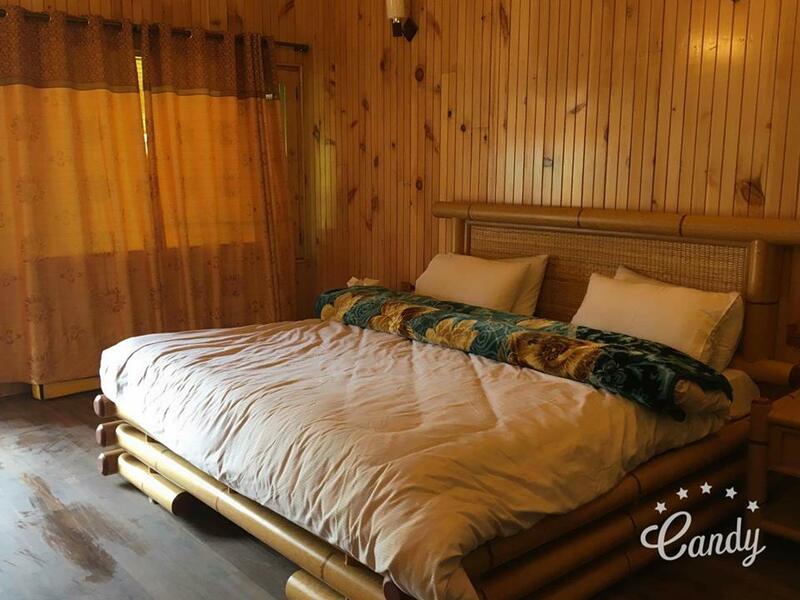 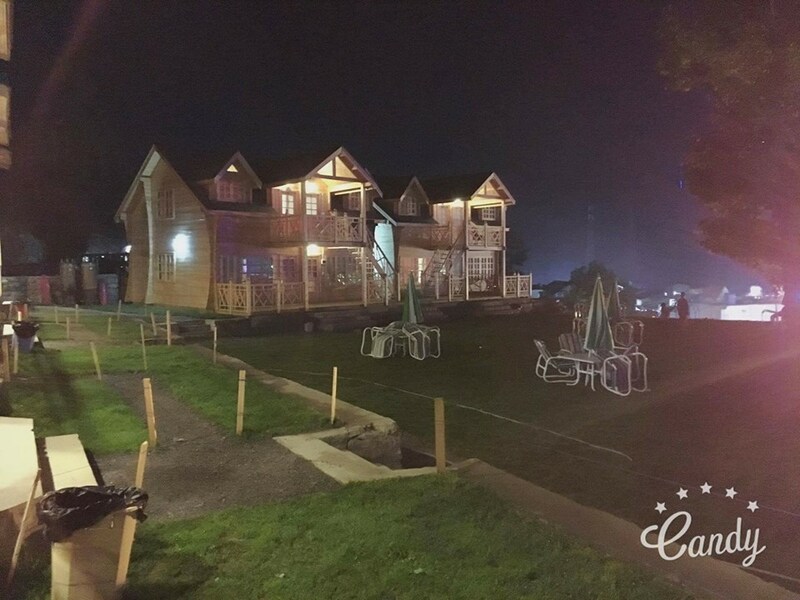 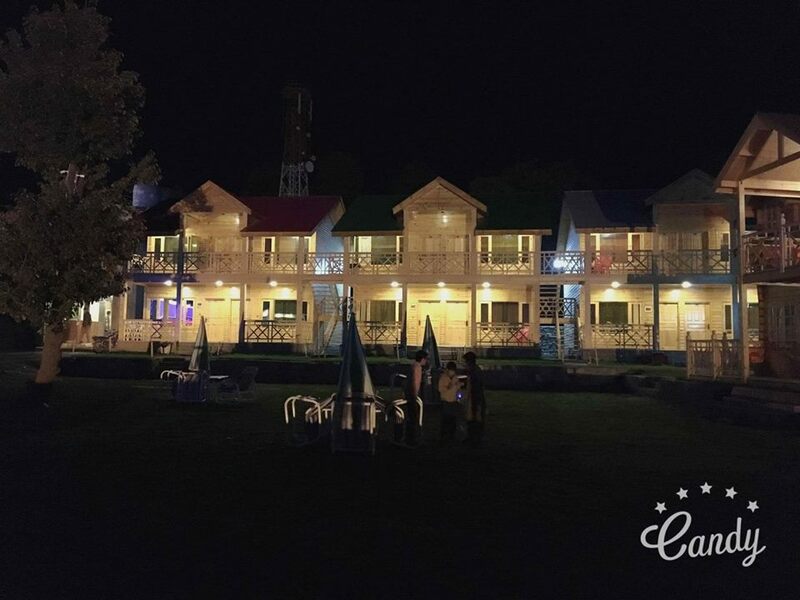 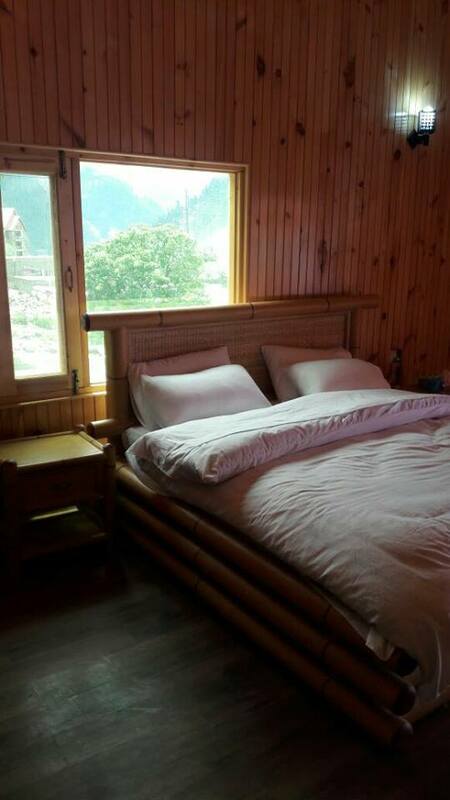 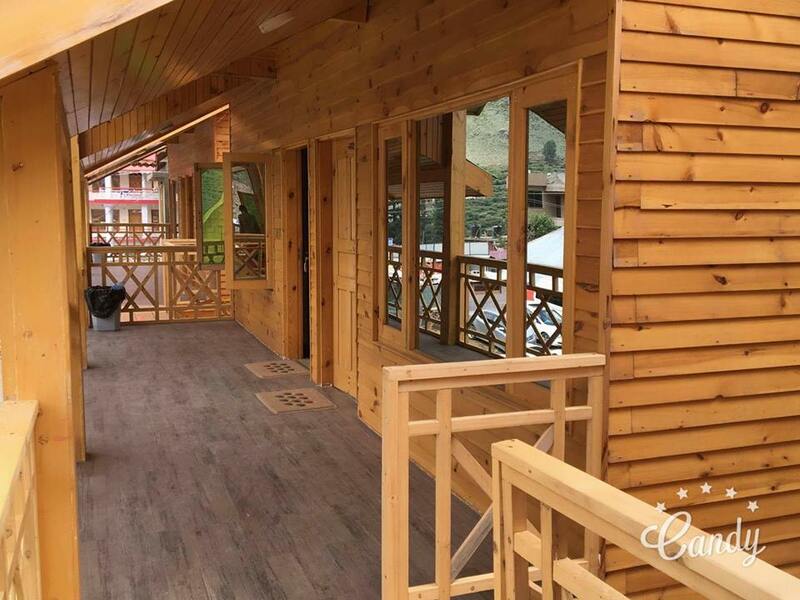 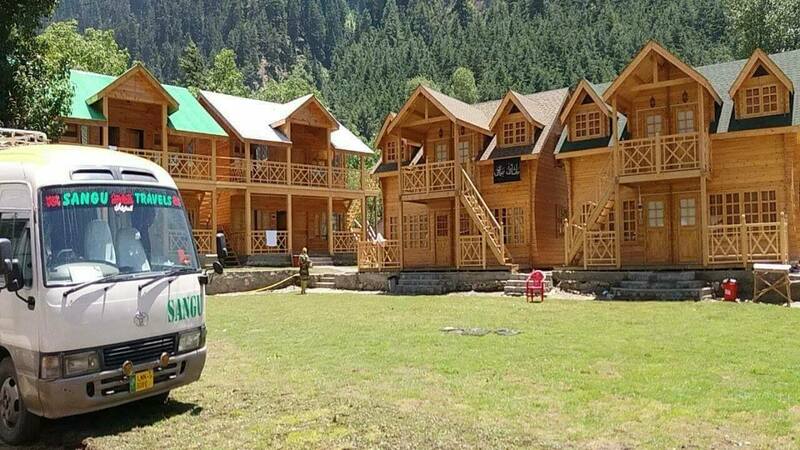 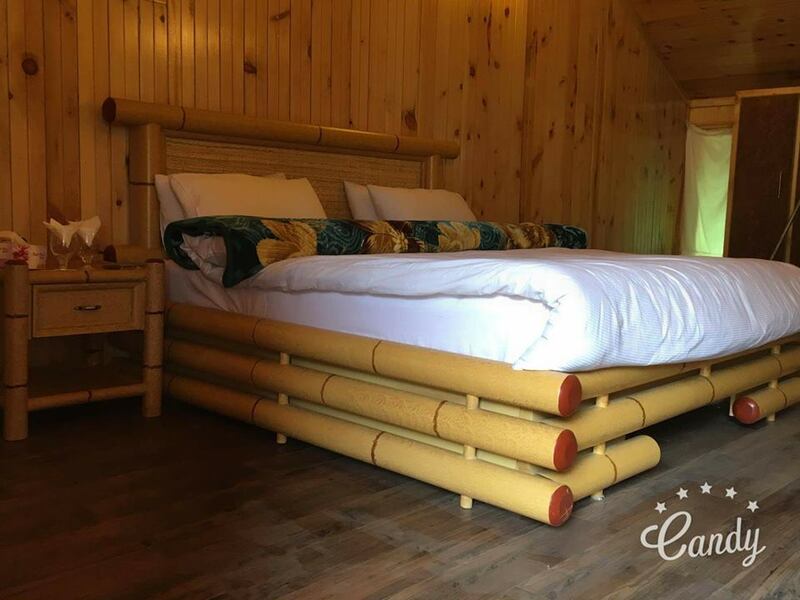 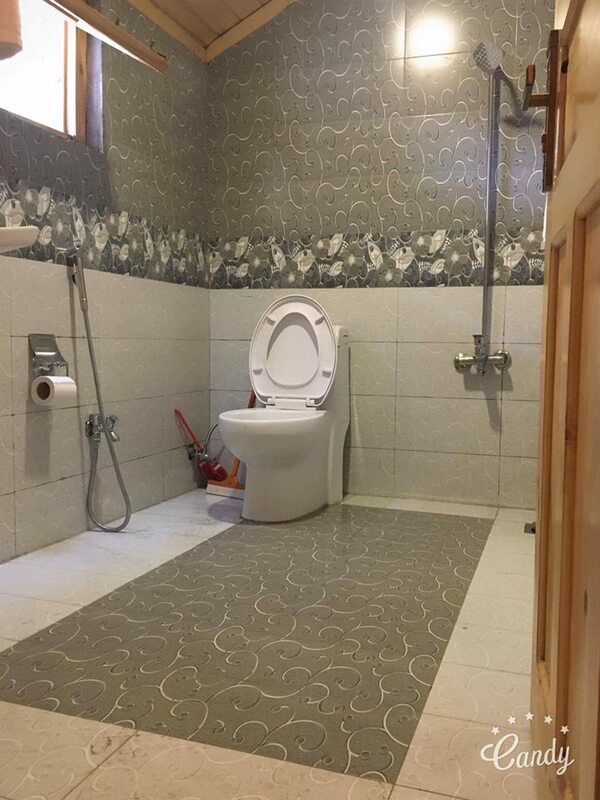 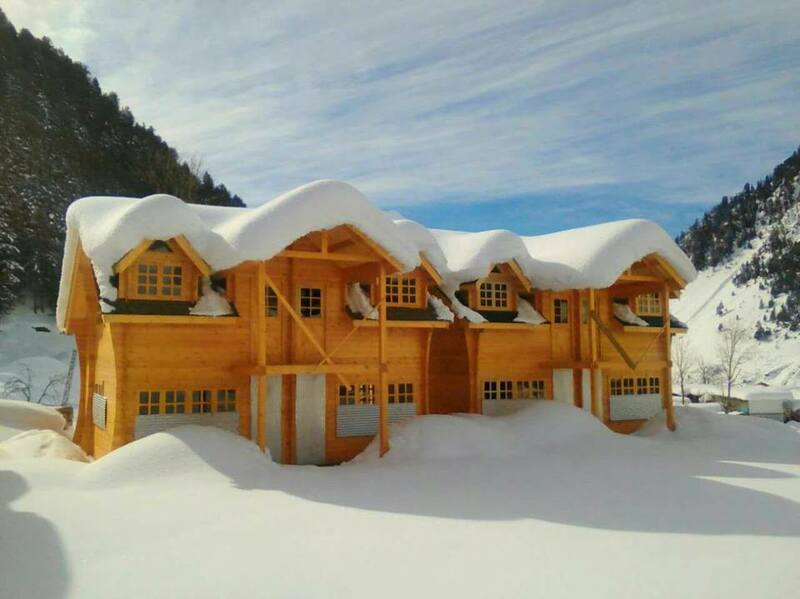 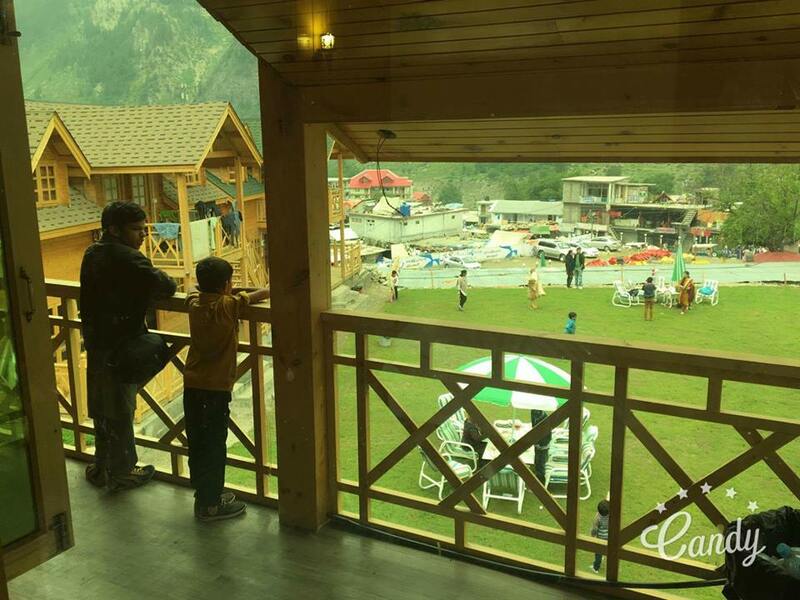 Book Swiss Wood Cottages Naran on cheap rates | iMusafir.pk. 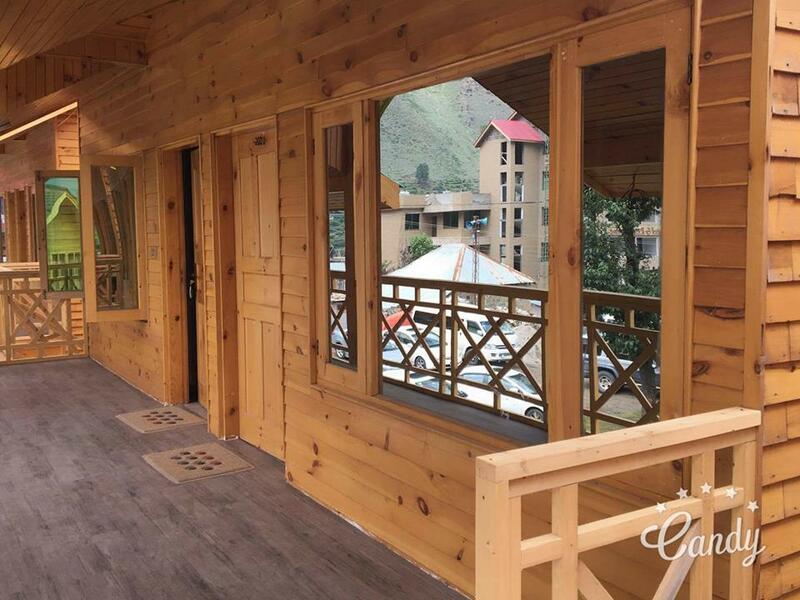 Main By Pass Jhalkhand Road, Naran. 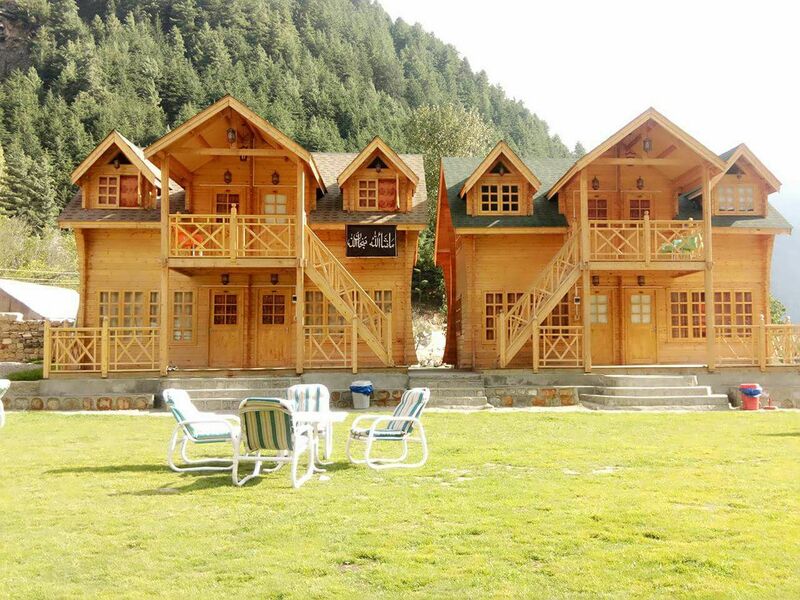 Swiss Wood Cottage is located at Naran. 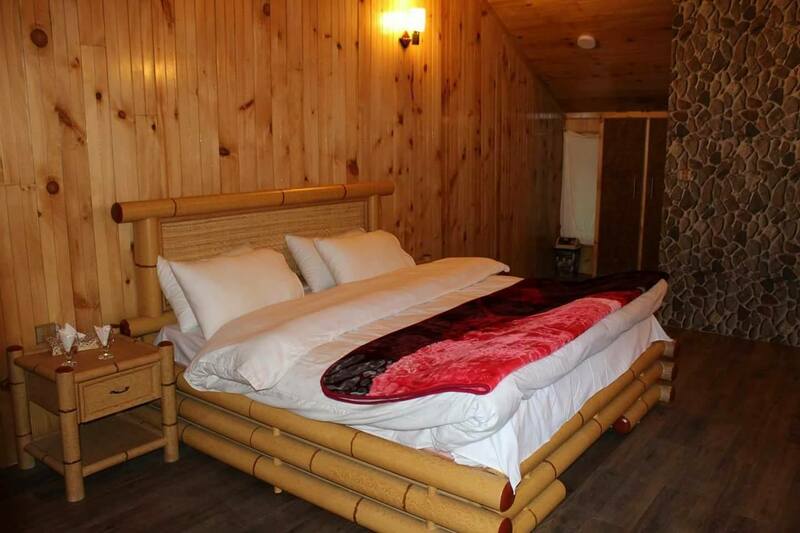 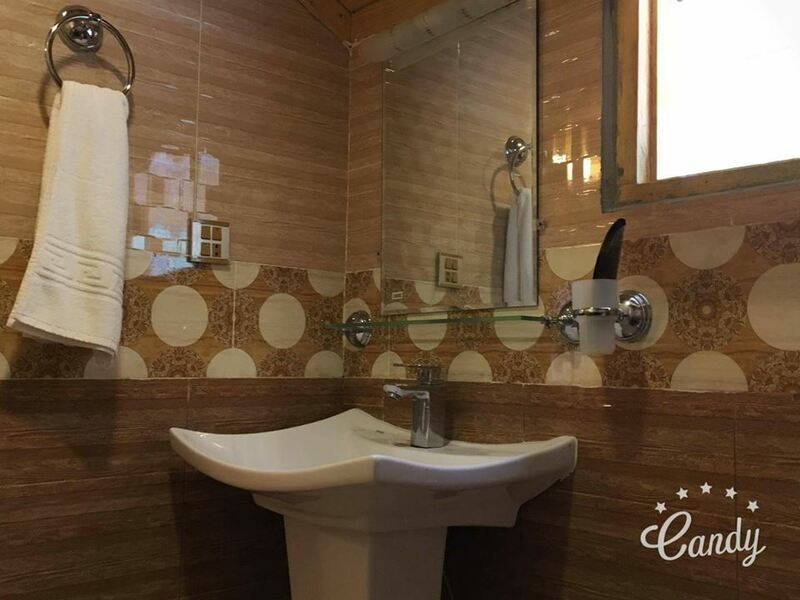 It has 18 deluxe rooms equipped with all basic amenities. 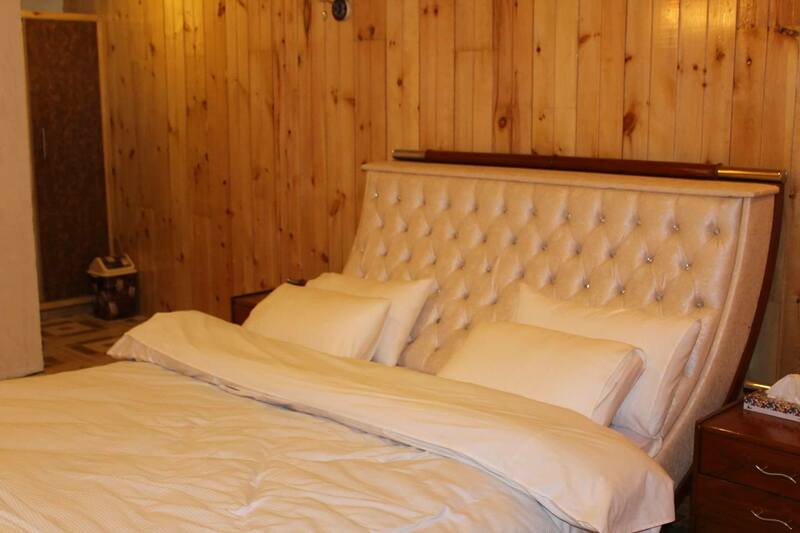 Each Room is fitted with designer furniture, 42 Inch LED smart TV with, title flooring and Ensuite bathroom. 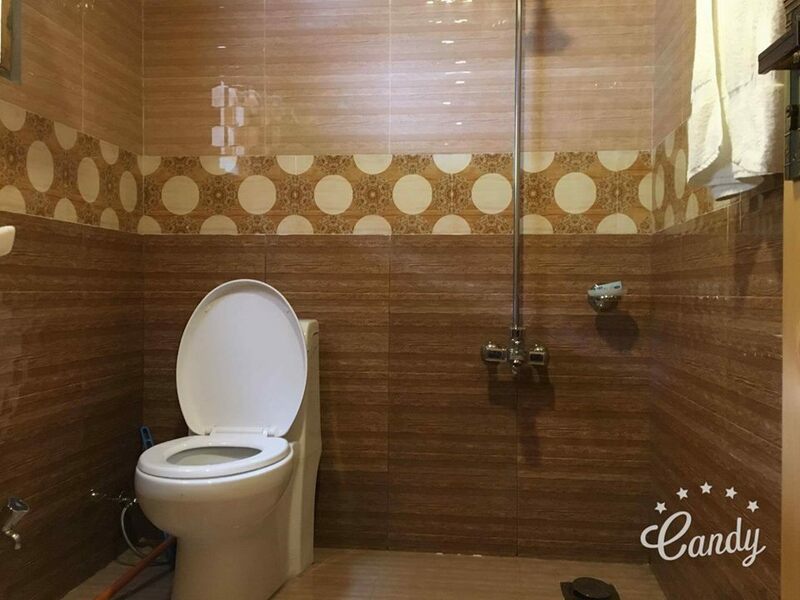 Breakfast is offered daily at the surcharge. 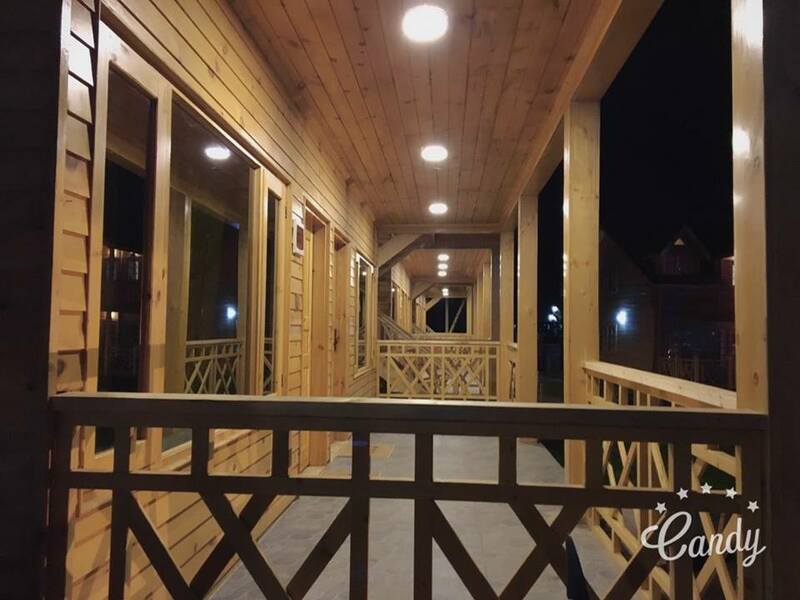 Onsite Restaurant offers Pakistani and continental food with a capacity of 70 persons. 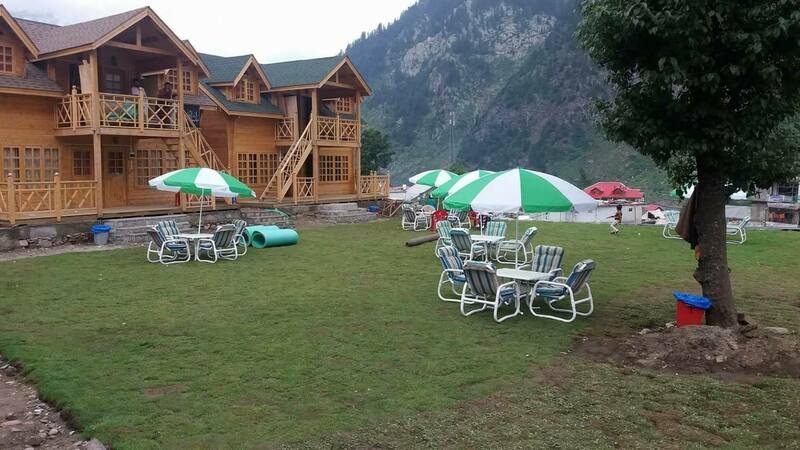 Saif-ul-Maluk Lake is 10 km away from the hotel. 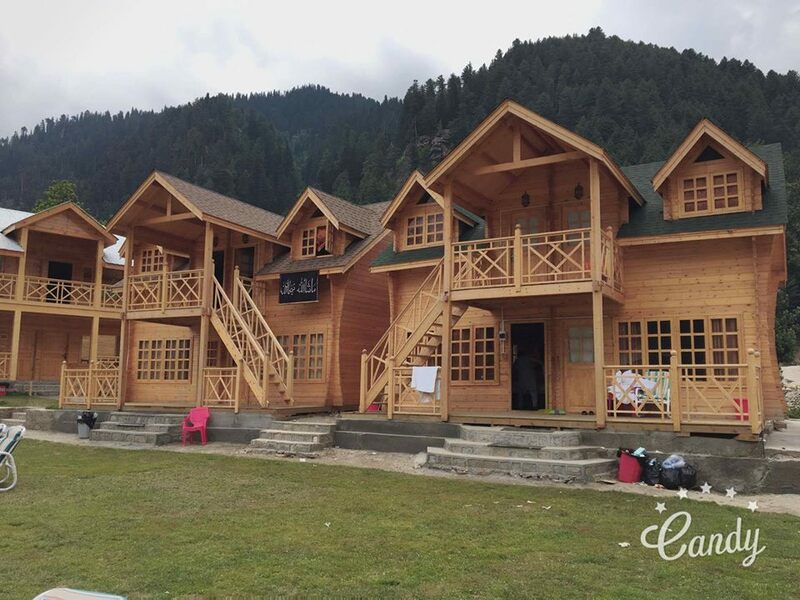 Shogran is 66 km away from the hotel.